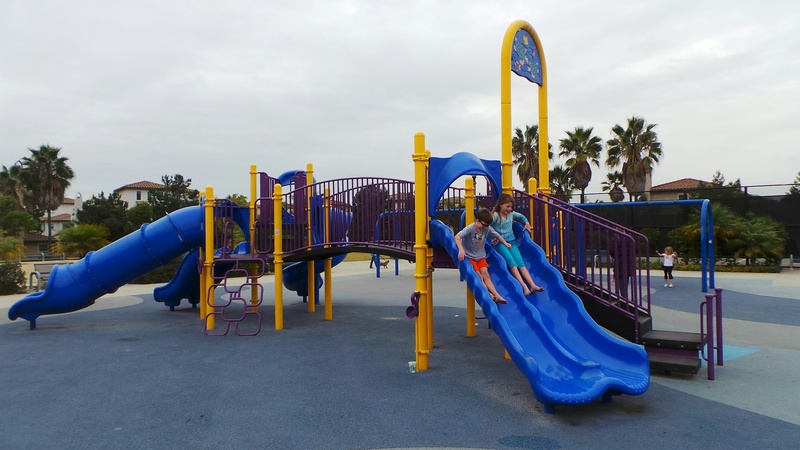 Whenever we go to visit my in-laws in Huntington Beach, our kids always beg us to bring them to play at Peter Green Park in Huntington Beach. 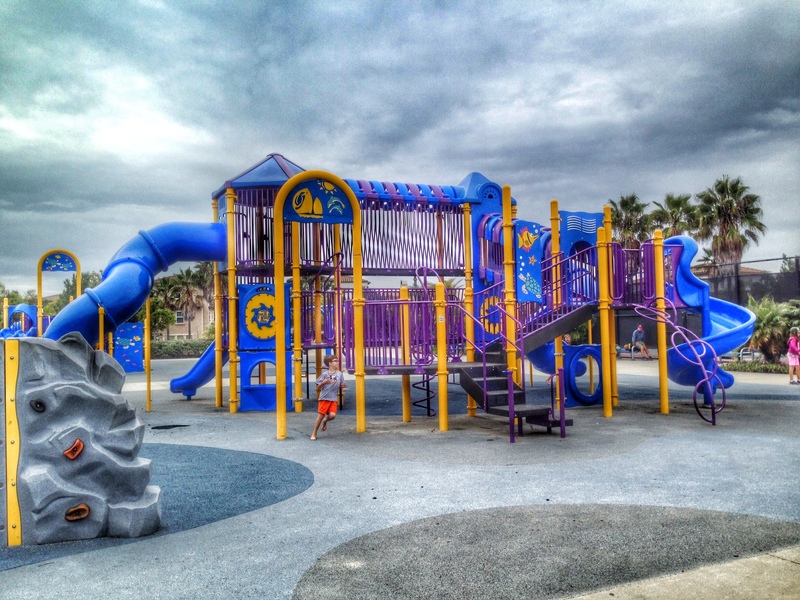 This park is one of our favorite parks in Huntington Beach, and it is almost impossible to get our kids to leave because they are always having so much fun. 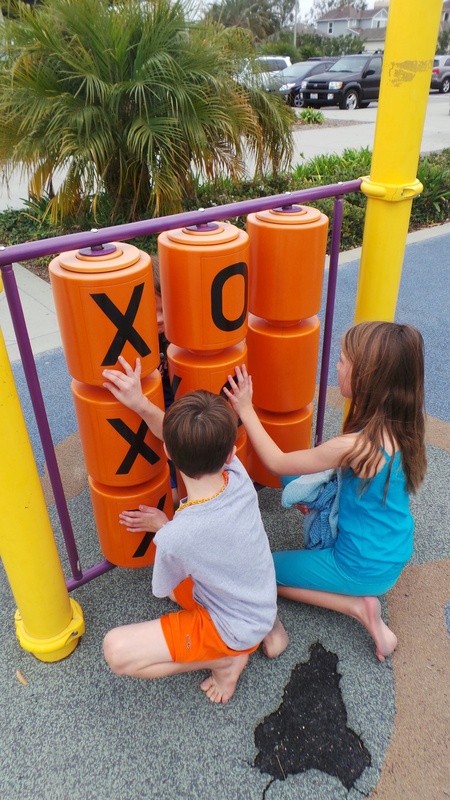 The best part about this park is the giant play structure. 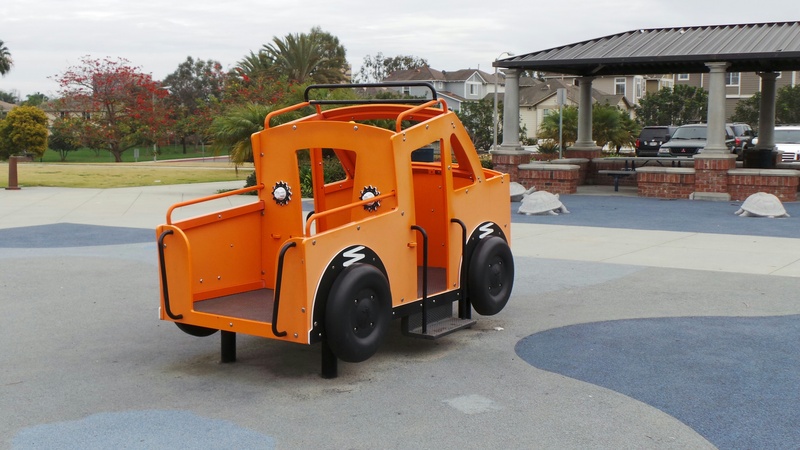 Our kids imagination goes wild while playing on this two-tiered play structure. 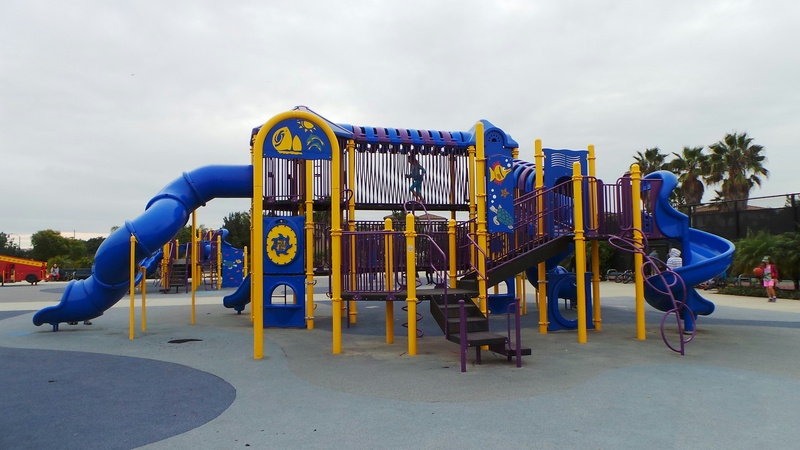 There are slides going out of each side, and the climbing options are endless. 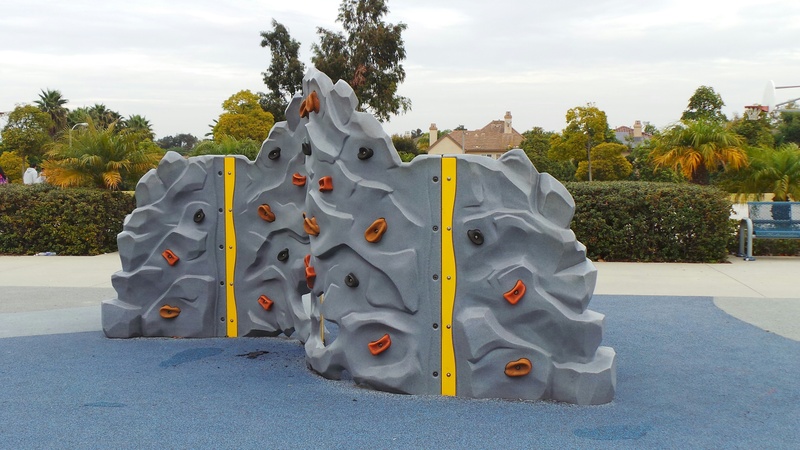 There is also a smaller play structure for the younger kids, and a giant rock wall. 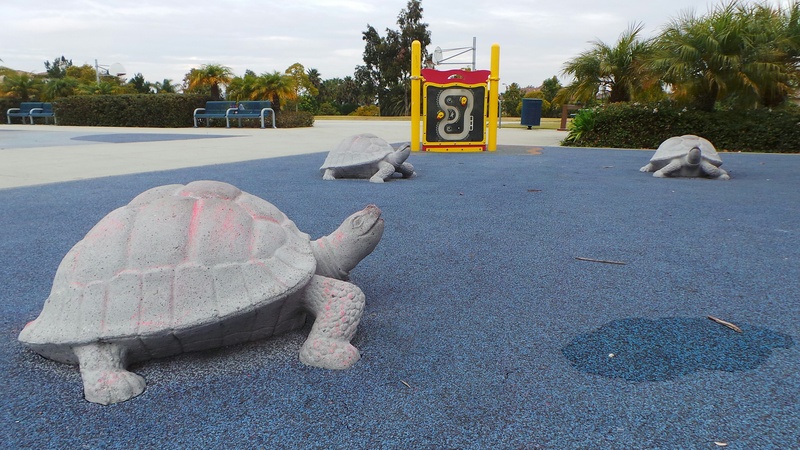 There are other types of climbers, giant games and turtle statues for younger climbers. 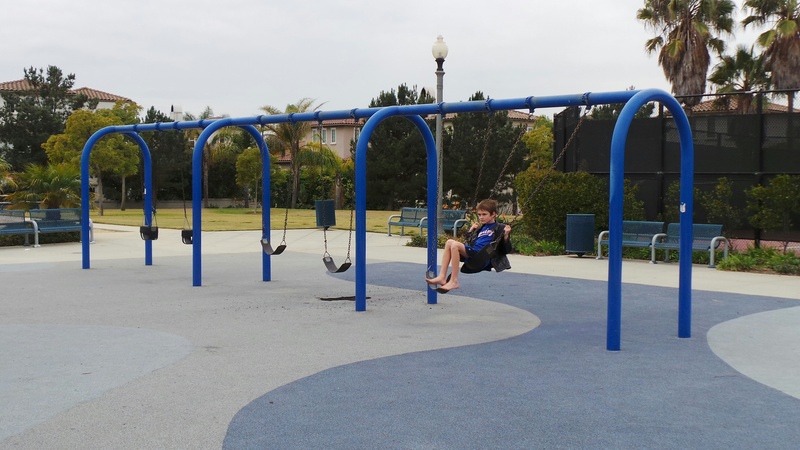 The park has a decent size swing set (although most kids are captivated by the play structures). 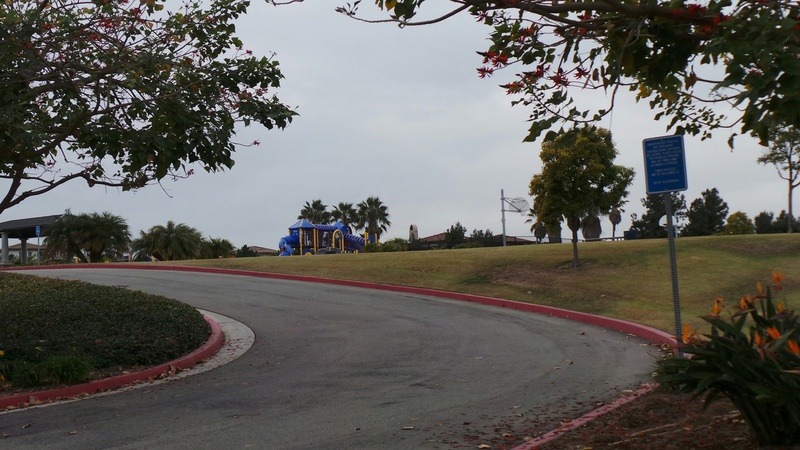 Families who are looking to play sports then this is the park. 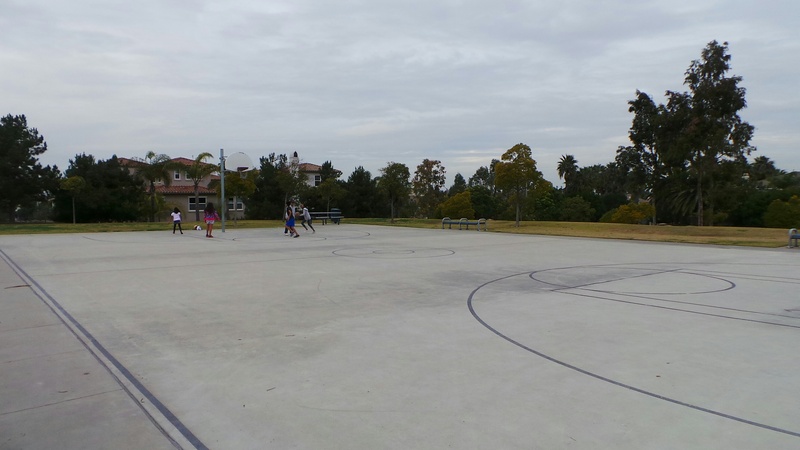 There are tennis courts, a double basketball court, and a full-size volleyball court. 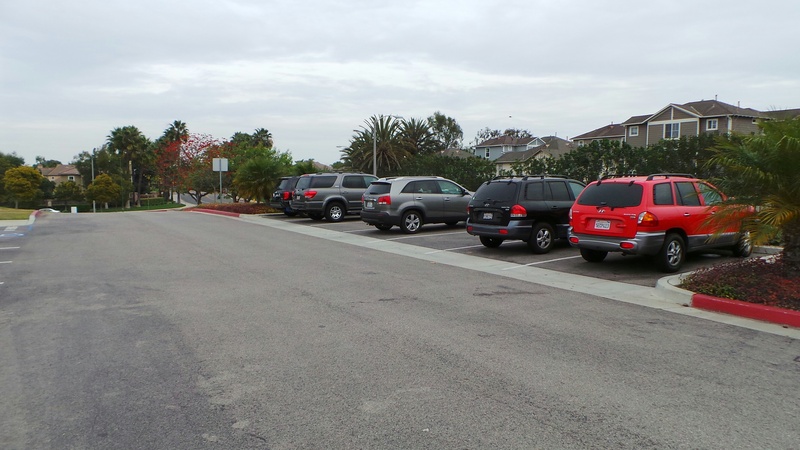 There is plenty of open grass space for a small family game of soccer. 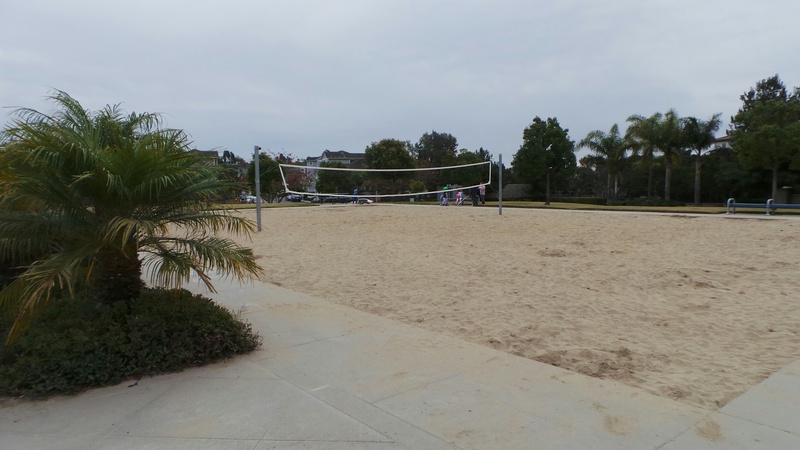 The only thing this park is lacking is shade. 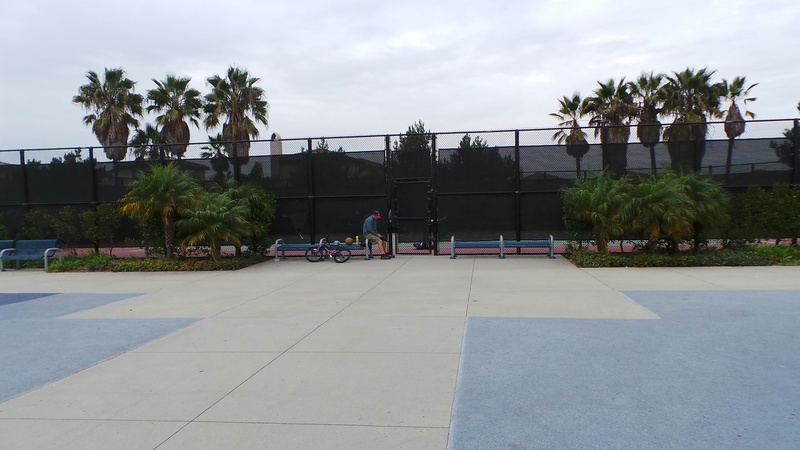 There are two covered patio areas with picnic tables underneath, but not any shade on the playground. 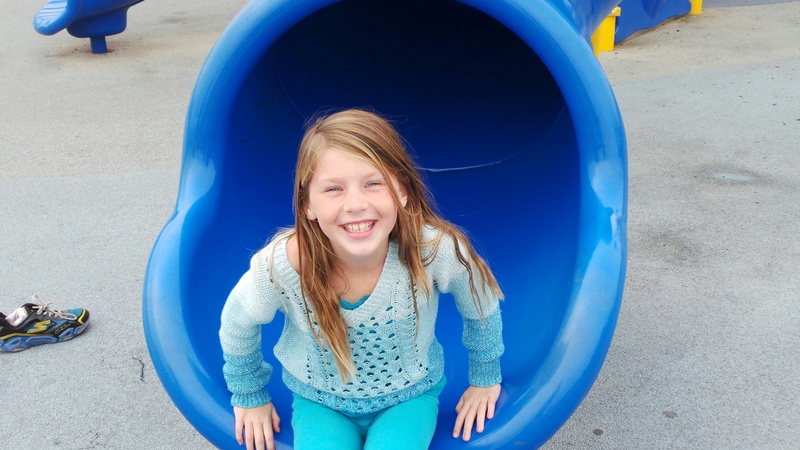 If it is a sunny day, then you’ll want to bring extra sunscreen and hats. 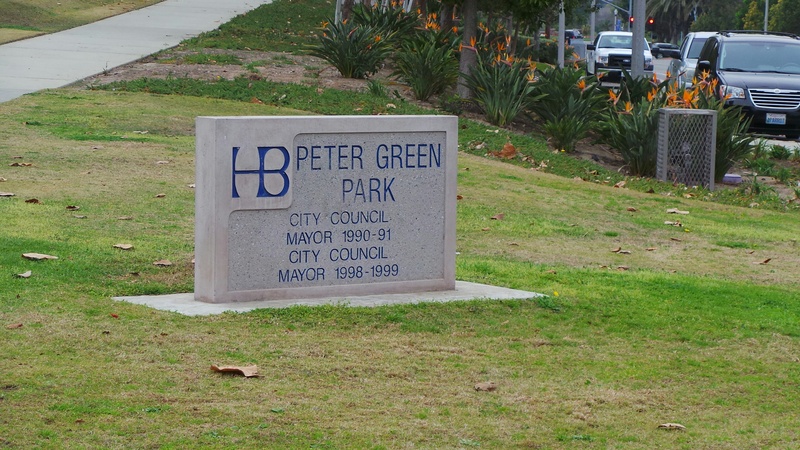 Peter Green Park is located at the corner of Seagate Drive and Promenade Pkwy in Huntington Beach. 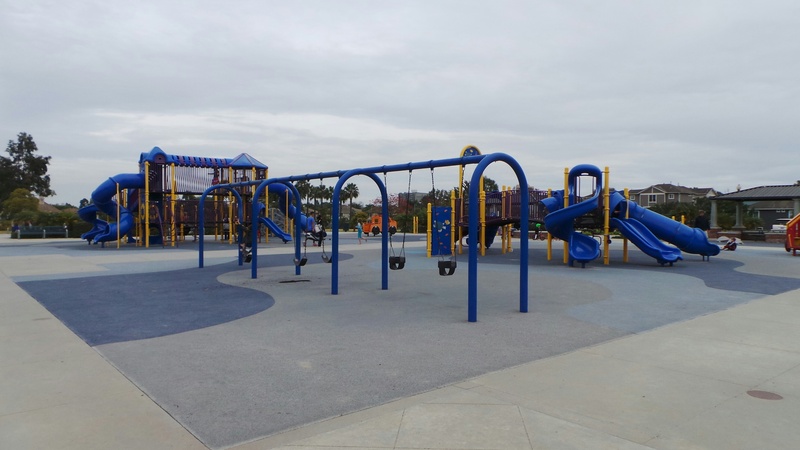 Have fun at this thrilling family park in Huntington Beach.